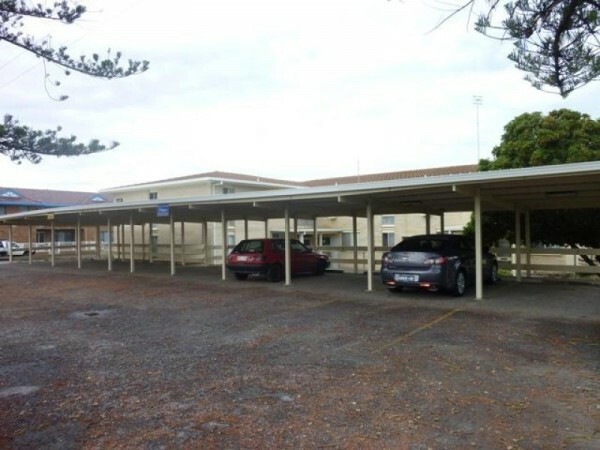 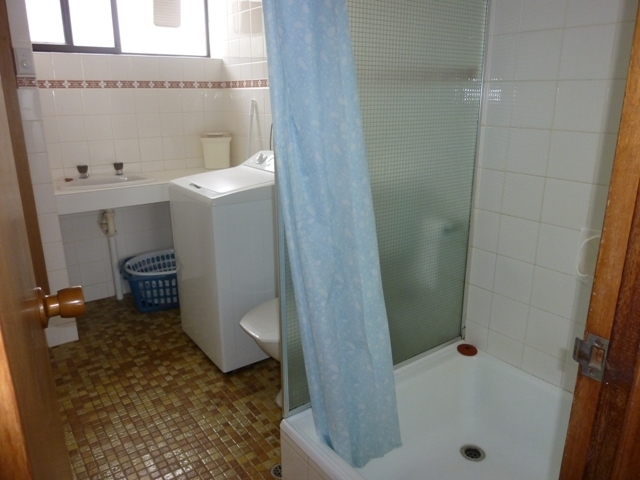 This ground level apartment is one of 10 in this established group. 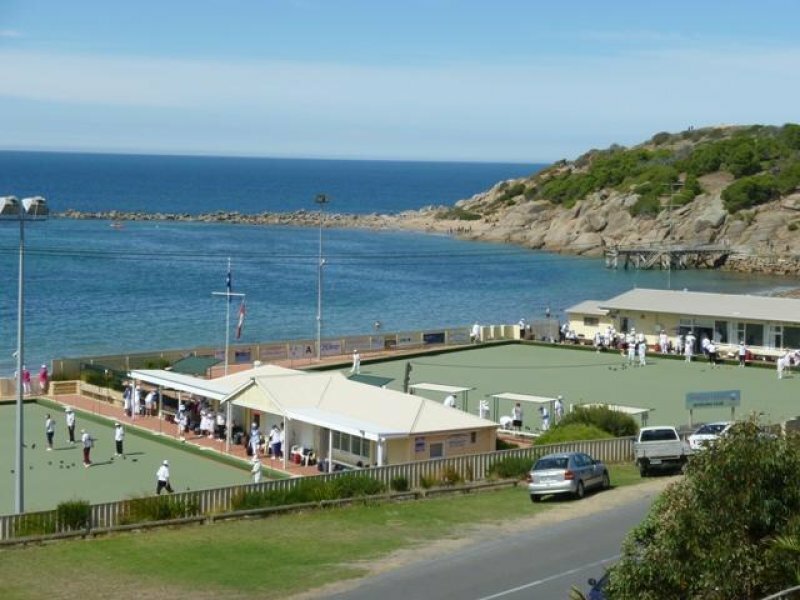 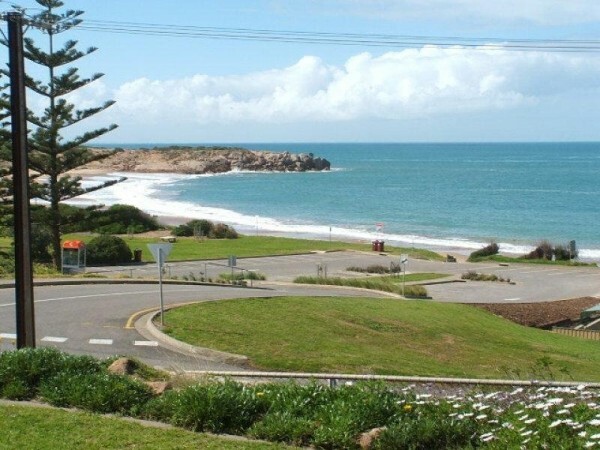 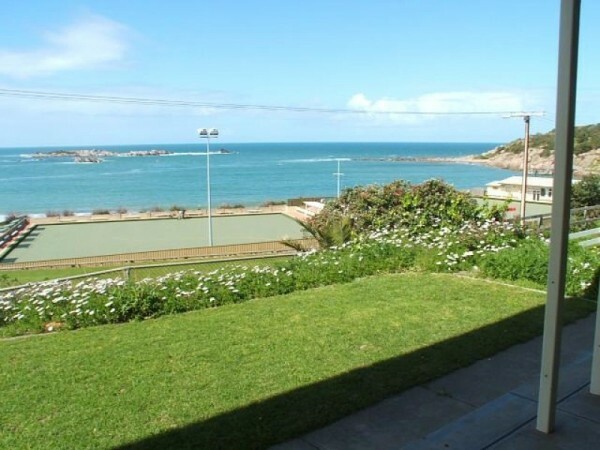 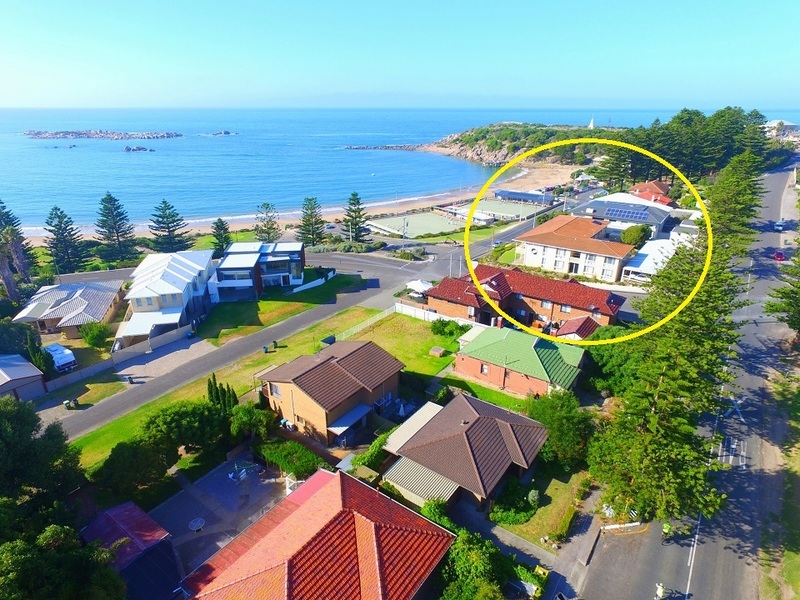 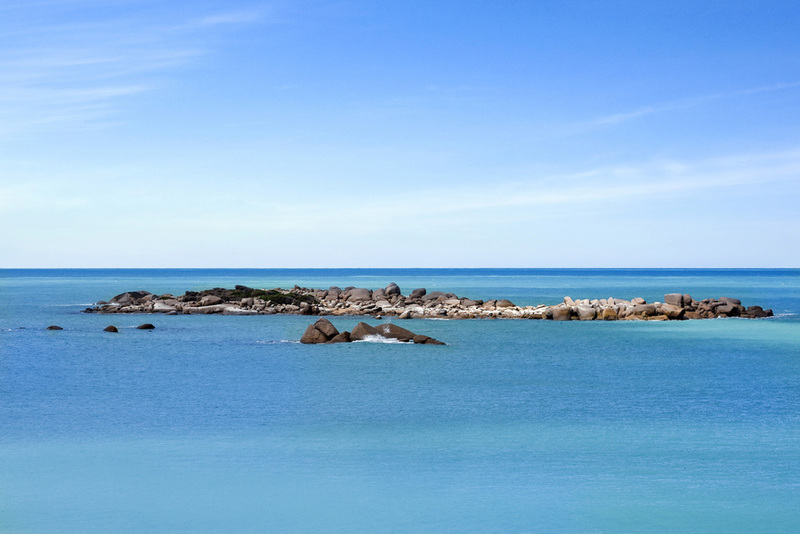 Boasting lovely views over this popular swimming beach at Horseshoe Bay, it is just a short walk to the variety of shops and eateries Port Elliot has to offer. This unit offers 2 bedrooms, laundry/bathroom and a open plan kitchen/dining/lounge area with a spectacular ocean view.